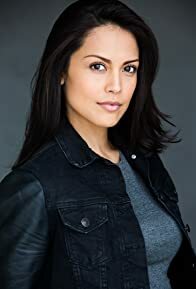 Raquel Pomplun was born in San Diego, CA and raised in Tijuana, B.C., Mexico. She moved back to San Diego, CA in 2000. Pomplun speaks fluent English and Spanish.